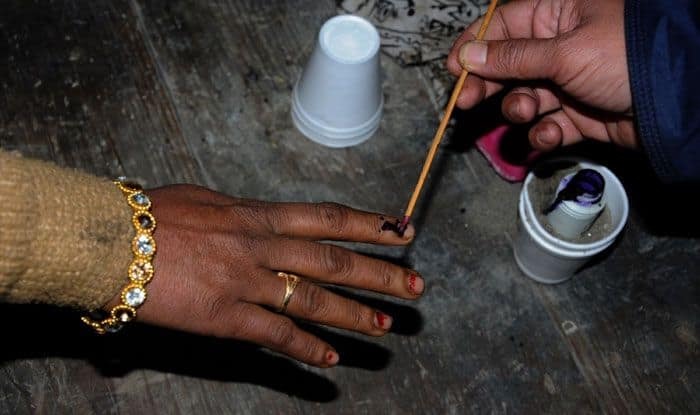 Lok Sabha Elections 2019: Daman and Diu will go to polls on April 23 and is the only constituency in the Union Territory of Daman and Diu. The total number of electorates in Daman and Diu is 95,382, according to Election Commission of India (ECI) 2009 data. In 2014, Patel Lalubhai Babubhai from BJP won the elections against INC’s Ketan Dahyabhai Patel. The Daman and Diu Lok Sabha constituency came into existence in 1987 after the implementation of the Goa, Daman and Diu Reorganization Act in the same year. The Daman and Diu seat will witness a tight contest between the Congress and the BJP. 1) The first Lok Sabha polls held in the UT was in 1987 which was won by INC.
2) The 2nd held in 1989, was won by an independent candidate. 3) In the Lok Sabha Elections of 1991, the BJP bagged the seat. 4) The 1996 Lok Sabha polls in Daman and Diu were won by INC.
5) In 1998, BJP won back the Lok Sabha seat. 6) The INC came back to power in the 1999 general elections. 7) In 2004, INC retained the power in the Union Territory. 8) In the 2009 Lok Sabha Elections, BJP won the Lok Sabha seat. 9) In the 2014 general elections, BJP won the seat again.